Your favorite survivor is back and fully equipped with his trusty jetpack! 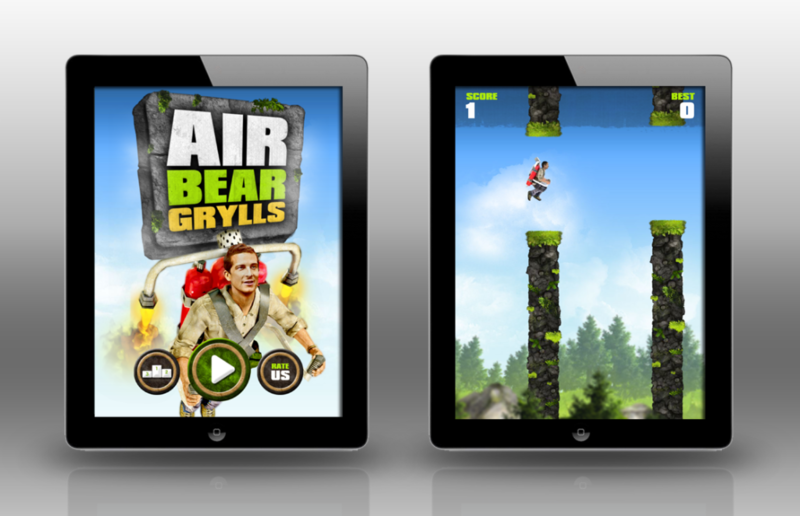 Take control of Bear Grylls as he rockets through the air and avoids rocky obstacles. 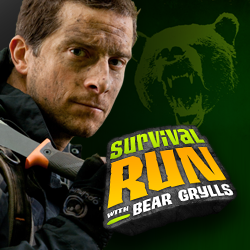 Bear Grylls, Winner! Play as the Best Lead Character from the 2013 Best App Ever Awards in this air adventure. ABG is the most addictive one-touch obstacle avoidance game in the App Store today. Free to play and no in-app purchases. High quality graphics, smooth gameplay and the most epic character you could ask for. Quick play and simple tap control is addictive and fun for anyone! Once you start you won’t be able to put it down. 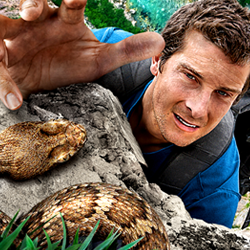 Can you help Bear Grylls in his latest and greatest high-flying adventure?